Since 1970, Impact Seven has developed over 2,000 units of affordable housing for Wisconsin families. Mirro Plant #3 in Manitowoc was constructed in 1929 by the nation’s largest aluminum goods manufacturer, Manitowoc-based Aluminum Goods Manufacturing Company, also known as Mirro. Beaver Dam Lake Historic Lofts is the $8.4 million adaptive re-use of a former cotton mill building in Beaver Dam, Wisconsin. This $4.6 million project will benefit the Rice Lake area by preserving a highly visible icon of its early history while sending a message of environmental stewardship and responsible growth. 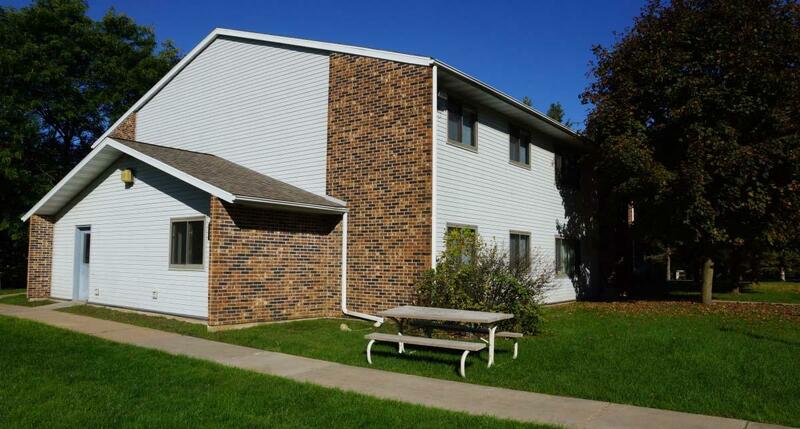 The acquisition of three Barron County, Wisconsin properties is part of an important strategic goal to preserve affordable housing in Wisconsin's rural communities.